Even under the harshest conditions, SEGLER's solutions perform their duties reliably — often while in continuous operation. When it comes to the extraction, manufacture, and processing of base and raw materials, a number of factors are of particular significance for systems. These include a high availability of the system, optimal wear protection, high conveying rates, and customized drive power. For the best implementation, it is not only design and manufacturing expertise which are necessary, but also e.g. in-depth knowledge of the behavior of the media. 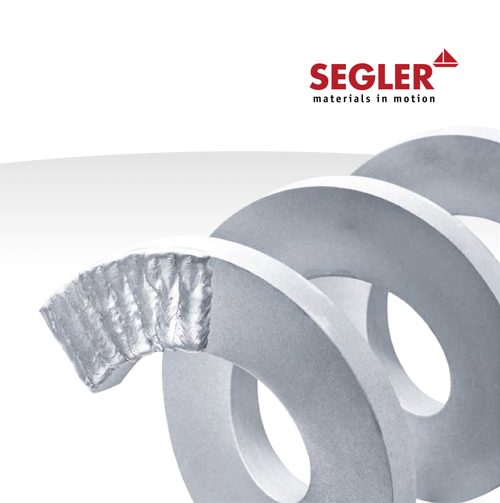 SEGLER has gleaned this knowledge over the course of its decades of collaborations with companies in the raw and base materials industry and exploits it successfully.